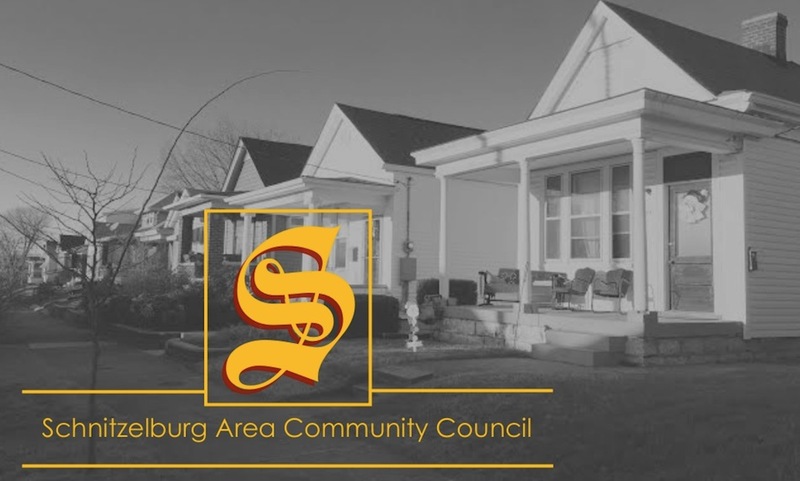 Schnitzelburg Area Community Council: Spring Schnitzelburg History Walk - This Saturday! Spring Schnitzelburg History Walk - This Saturday! 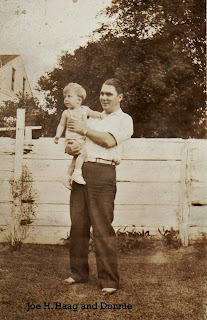 on Ash Street about 1940-41. 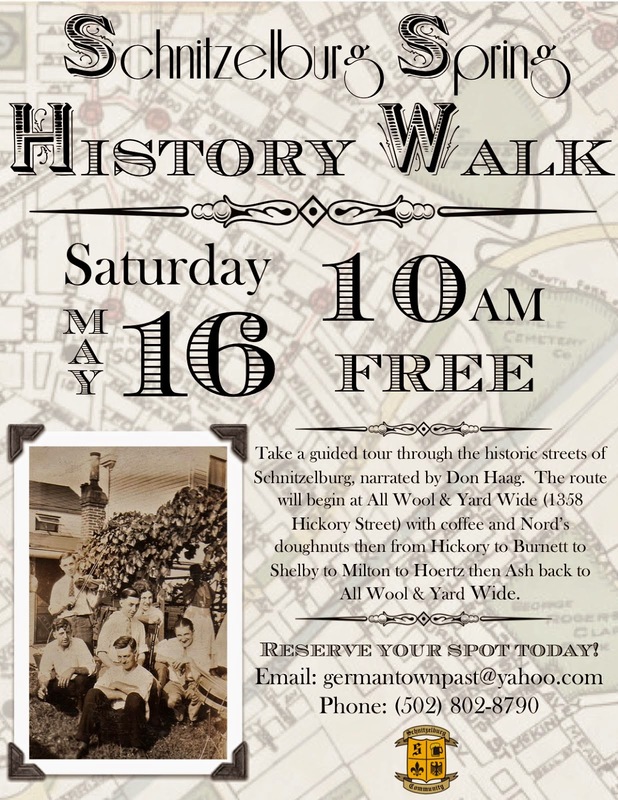 The Spring Schnitzelburg History Walk is this upcoming Saturday, May 16th. Walkers will meet at 10 am at the All Wool & Yard Wide Club for coffee and Nord's doughnuts before embarking on their journey back in time. Schnitzelburg History Walks occur once in the Spring and once in the Fall. For each Walk, the route changes, so if you have been on a walk before, you may learn something new this time! Saturday's route will include parts of Hickory, Burnett, Shelby, Milton, Hoertz and Ash Streets. 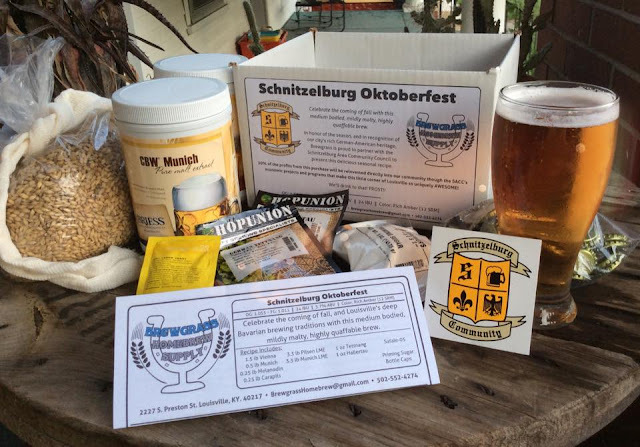 Schnitzelburg and Germantown were well-known for all the taverns, even today. At one time, there were five saloons on Hickory Street alone, and two other places you could buy beer. In Schnitzelburg, beer was part of the diet with most German families. Each night, Dad would walk to one of the corner taverns, usually Flabby Devine’s Tavern, and get his soup pot filled with draft beer for $1.00. When he got home he would sit the beer pot on ice in the sink and us kids would get out of bed and enjoy a glass of brew and peanut butter crackers. After I was older and dating, Dad would be waiting on the porch when I arrived home and we would go to Flabby's for the pot of beer. We would also frequent other taverns such as Tim-Tam Tavern and Speckt’s. Of course, a few glasses of beer would be consumed at the tavern to quench the thirst while talking with old friends. Some would enjoy playing the pinball machines, as most taverns had pinball machines and would pay off games won at 5 cents a game. There are still a few spots available, so reserve your spot today by emailing germantownpast@yahoo.com. The walk is free and takes about 2 hours. Be sure to wear comfortable shoes.